So per my post a while ago, I swore to NEVER enter my dog in another beauty contest… and I didn’t… not really… it was a costume contest… STOP JUDGING ME!!! Orko’s doggie daycare was having a halloween costume contest. All you had to do is send in a pic of your dog in their halloween costume and they would post the pic on their Facebook page and the dog with the most likes would win a free day of daycare. 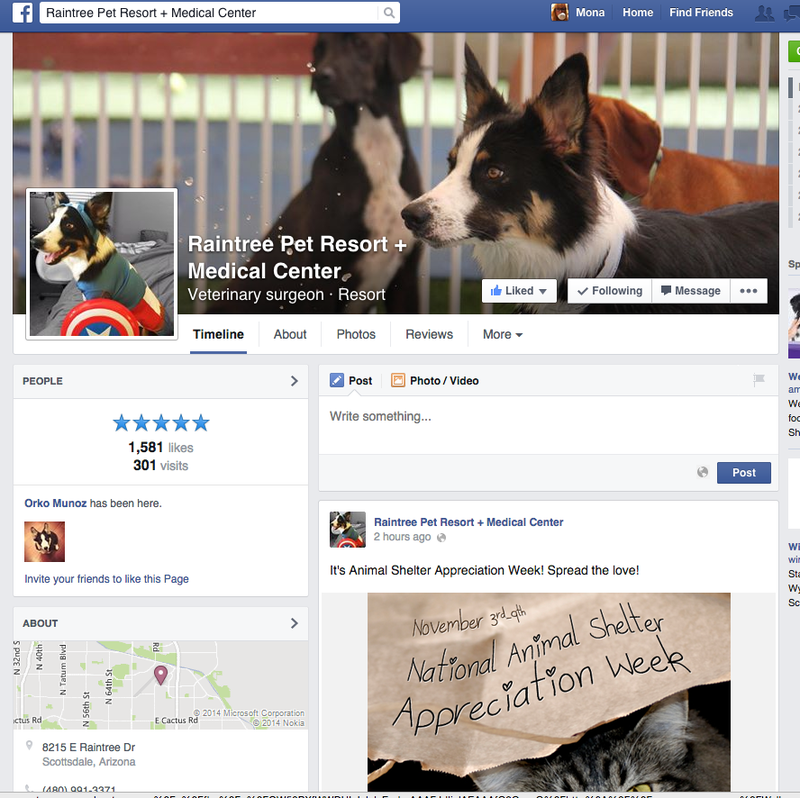 Well I sent in Orko’s pic and then had everyone I know go on to Facebook and like the picture… and… WE WON!!! But seriously how could you not vote for the worlds cutest Captain Amer’Orko’ you ever did see. 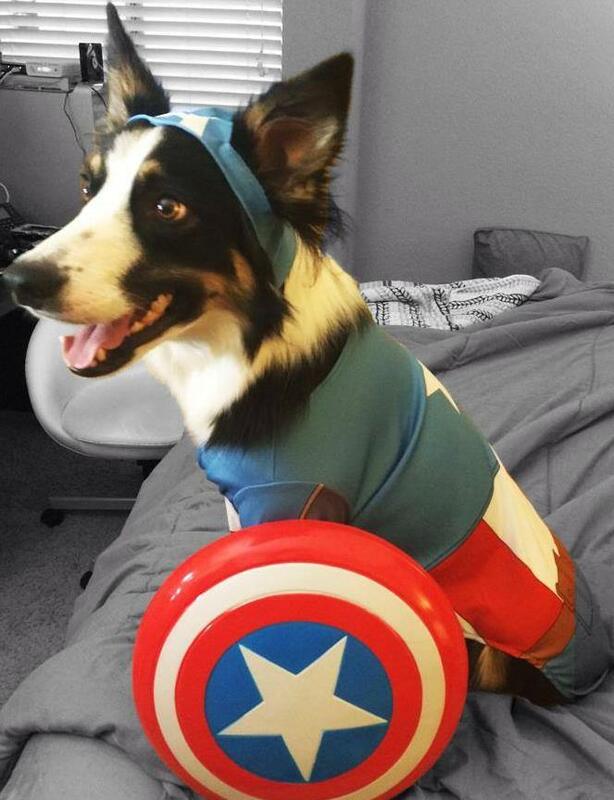 This entry was posted in Humor and tagged captain america, contest, costume, halloween, happy, laugh, love, orko, puppy, winner, winning. Bookmark the permalink. 4 Responses to Doggie Daycare has just shown me that I have absolutely no self control… or dignity. Thanks! I was Thor, we were adorkable together. GAH I so wish I could say yes to that but actually I wanted to dress him up as the actual Orko from He-Man Masters of the Universe… but apparently there’s not a big demand for that costume so we settled on the Captain.